Enhancing online security has become such an important element when running a business because over the years many businesses have incurred huge losses as a result of frequent cyberattacks. Today, businesses are working day and night to make sure that their systems are protected by employing a number of cybersecurity measures. Some are even outsourcing some of these services from professionals in order to keep up with hackers. When looking for IT services in Utah, there are a number of things you need to keep in mind. This articles not only highlights what you need to look out for but also tries to explain who you need to look for to take care of your online security issues. One methodology prevalent with hackers is email breaches. Through a tactic known as phishing, hackers can target specific people through their emails and give you instructions which if followed can put your business at risk. Ideally, what they’ll do is that they’ll pose as say the CEO and instruct you to make certain payments to a company you are well aware of. If you yield, you then get swindled. You need to make sure that your online security provider guarantees you utmost protection in as far safeguarding your emails is concerned. That way some of these breaches can be minimized. In as much as your provider can implement effective online security strategies into your business operations, you need to find out whether they can further extend this and train both your staff and customers. What DNS solutions are on offer? In addition to providing general online security does your provider offer DNS monitoring solutions? This solution is particularly important as it can help enhance protection against malware and phishing attacks. Whenever designing an internet security protocol your provider should concentrate on matters related to system protection and ensure that your sensitive data is protected against any attacks. They need to conduct a complete analysis of the system, identify potential threat areas both online and onsite and address them effectively. You do not just need a security provider who will simply lay down IT infrastructure for your business and stop there. For adequate protection, your provider should have quite an authority in matters related to cybercrime such that they can easily keep up to speed with some of the latest trends in the niche. Their prowess in the industry should be clearly evident. They should be able to implement a number of techniques such as social engineering to identify these scams and be able to develop effective strategies that will prevent these incidences from occurring. Through the incorporation of recent technologies, your provider should be able to design customized security solutions for your business to take care of any security breaches. 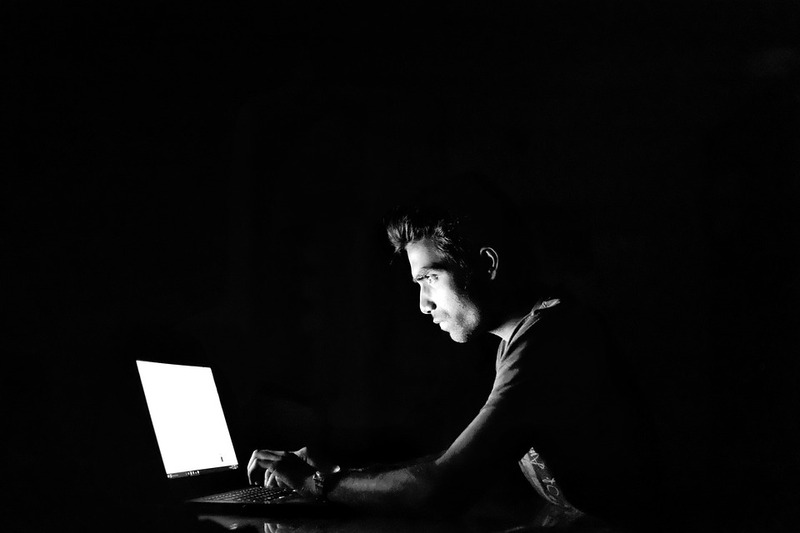 Remember that staying ahead of the hackers can indeed help you develop executable strategies that can help minimize the potential risks of being breached. Do not allow them to hit you first before you can react.